February 8, 2016 marks the start of the Year of the Monkey according to the Chinese lunar calendar. An aquarium in Japan, Aquamarine Fukushima, has decided to celebrate with a unique exhibit. 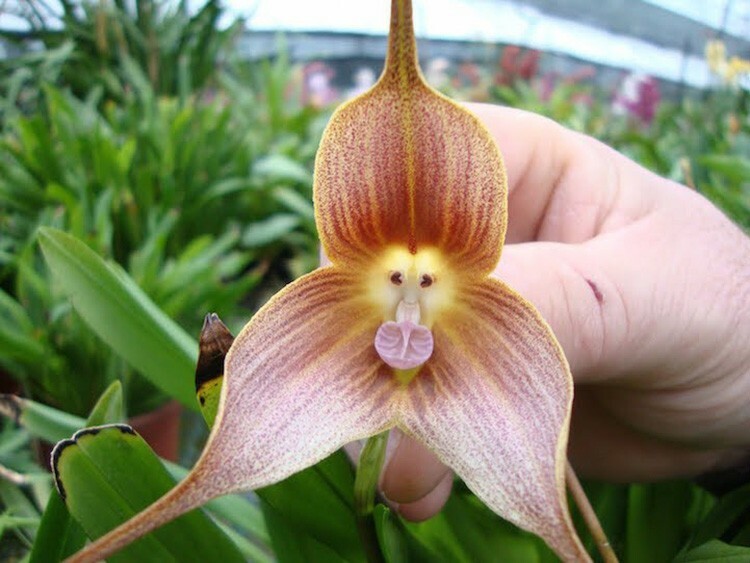 The aquarium recently opened up this exhibit which features the rare Monkey Orchid, officially known as the Dracula simia flower. 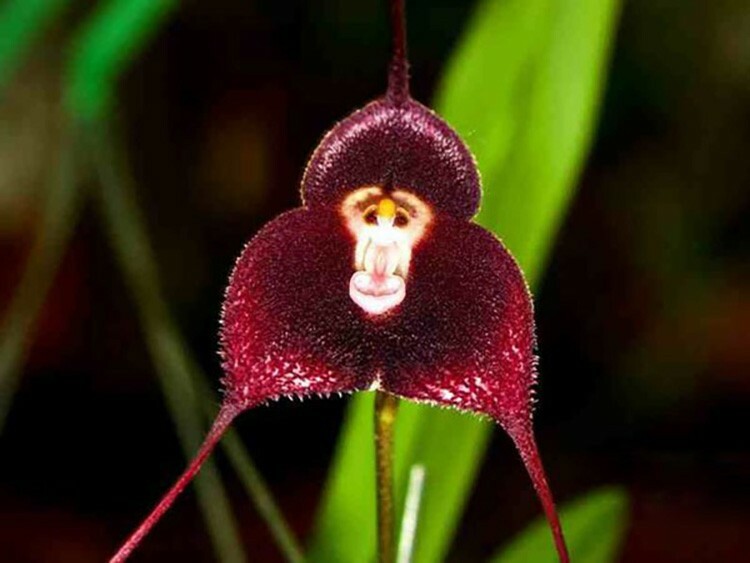 The arrangement of the flower's column, petals and lip strongly resembles the face of a monkey. 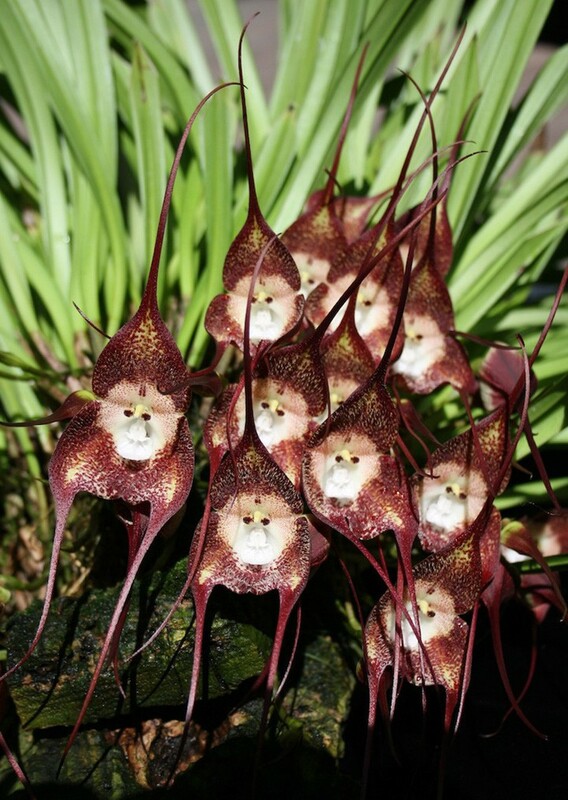 Some Monkey Orchids even have a furry appearance, a brown hue, and a tail-like structure, making for an even stronger resemblance. The flowers are most commonly grown in parts of Colombia and Ecuador - far away from Japan, which makes it even more unique to be exhibited here. 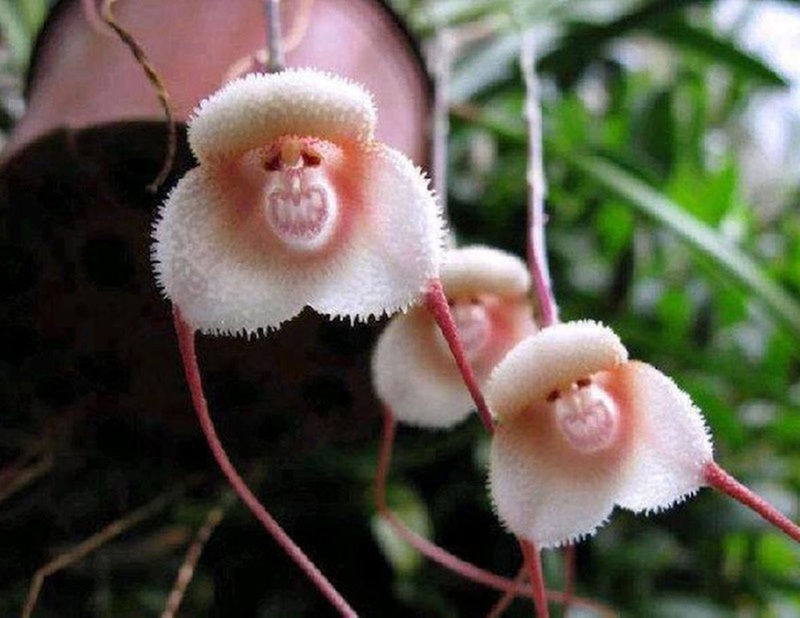 It's hard not to laugh, looking at all of those "faces" - a stunning example of the amazing things Mother Nature can do. Clearly she was "monkeying around" when she made these. If you thought this flower couldn't possibly be any cooler - well, it can. When it's fully blossomed, it smells like a juicy, ripe orange. Unfortunately, it's very difficult to grow, which is why they're rarely seen in captivity. If you hope to see the Monkey Orchids in person, you can do so up until January 12, 2016 at the Aquamarine Fukushima aquarium in Iwaki, Japan.